Mrs. Gray holds a Master Business Administration with a concentration in Organizational Development from the University of New York at Buffalo. She is certified in assessing organizational effectiveness, system efficiencies, process effectiveness, business performance, risk management, and conformance to requirements within multiple industries. 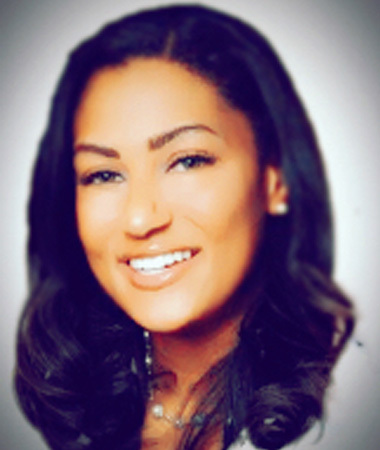 Mrs. Gray is a results-oriented senior sales, marketing and business development executive with over 15 years of experience in successfully developing strategies that significantly improve sales, operations, team performance and company profitability. She is an expert at creating and capitalizing on networks and business connections, while negotiating and managing vendor relations and strategic partnerships. Her travels throughout the US and internationally allowed her to study under surgeons and skincare experts from some of the top institutions in the world. She has trained and lectured on the safety and efficacy of laser and soft tissue interaction. As a result, she has received accolades for her efforts in opening and expanding laser centers throughout the world. She has paired her studies along with her own personal philosophy to become renowned for achieving true, positive, visible results — garnering her some of the most elite clientele in the area. Mrs. Gray is the Founder and CEO of Reflections Image Center and Skincare Institute.